The IMF warned about Canada’s housing market in late November as well, stating that we are likely to see a soft-landing. It also stated a crash could be exacerbated if further lending tightening isn’t implemented. 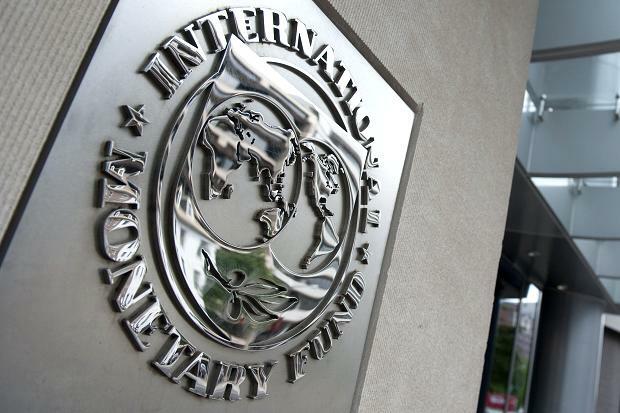 At the time, the IMF estimated that the market is overvalued by between 5 and 20 per cent. The organization also reiterated its view that banks should be taking more risk on residential mortgages with the CMHC reducing its exposure. However, in its most recent report, the IMF states that the Canadian banks, at least, are expected to operate in a healthy manner.